Quote of The Day: Animals never worry about Heaven or Hell. Neither do I. Maybe that's why we get along." Ever since I started taking toy alpacas home, my boyfriend and I became OBSESSED with these cute cousins of camels! 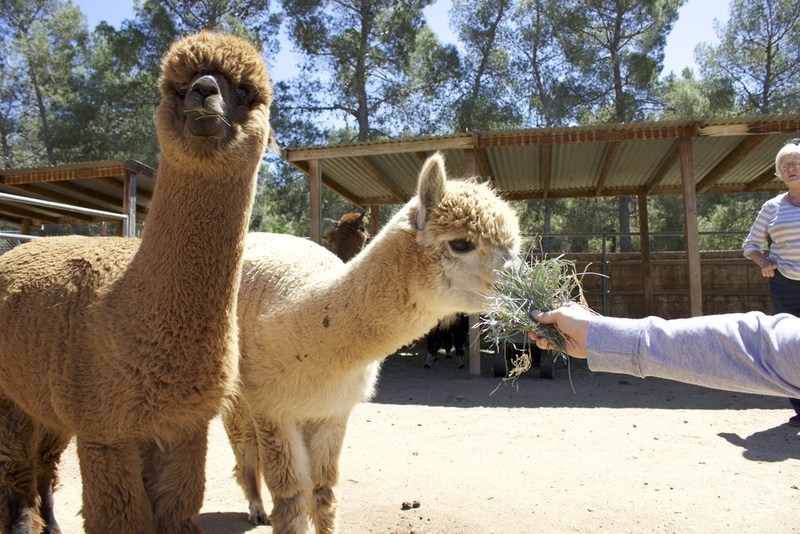 That's right, alpacas are part of the camelid family, so they have funny faces and cameltoes. Yes I just went there. 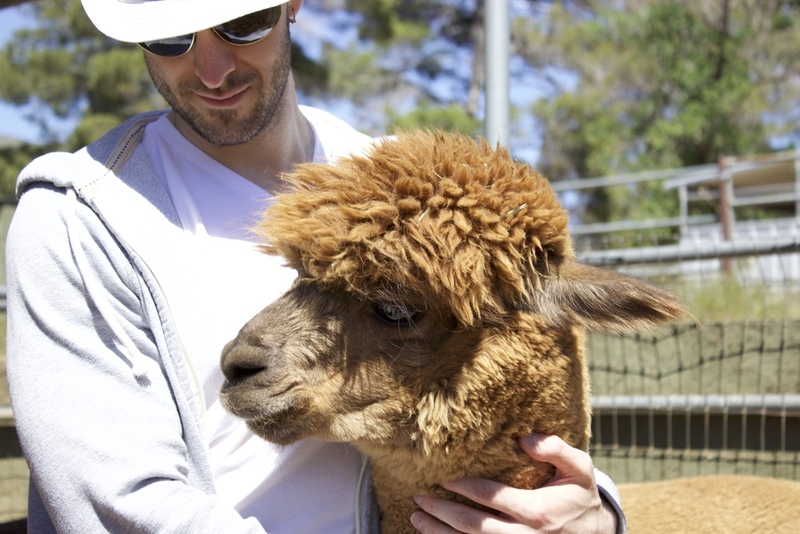 So naturally, we went to visit an alpaca ranch for our 3rd anniversary. This was possibly the most memorable anniversary we ever had. Nothing lavish. No pretentious jewelry or decadent dinner. Just a beautiful afternoon at an alpaca farm. These exotic creatures have inspired me to start an alpaca farm of my own one day. I'd be a happy camper if I could have a herd of them in my backyard and do yoga while they graze in the background. Newer PostMind if I....COMB over?